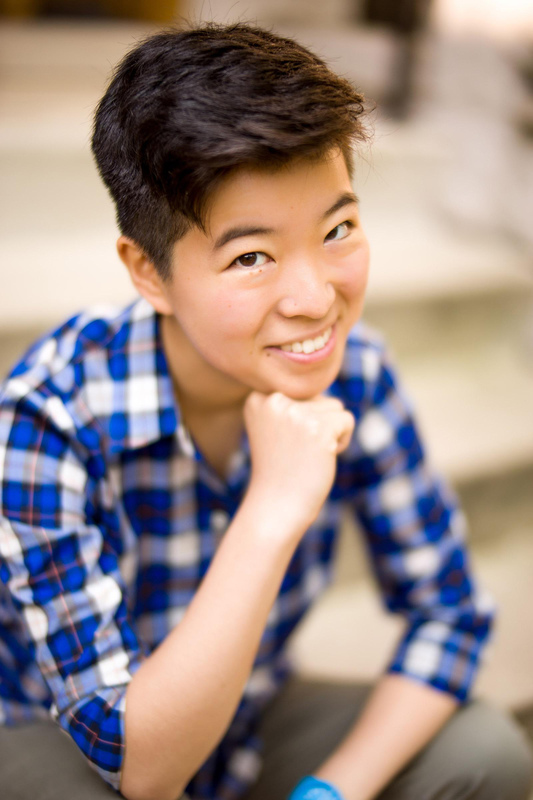 Irene Tu is a queer Asian American millennial comedian (so her parents are super proud of her). A graduate of UC Berkeley, she started comedy in college and decided pursuing this path was the best use of her college degree. Irene frequently jokes about her childhood, what it’s like being a minority in modern-day America, and her love of food. Named a “Woman to Watch” by KQED in 2016 and one of the Bay Area’s “11 Best Stand-Up Comedians,” Irene has been featured on Viceland and Seeso. She has never met Ellen but holds out hope that one day she will. It went really well! … I think the audience connected with her in a really authentic way. … Right off the bat they had a good vibe. Her points about leadership were accessible to the audience and her engagement was welcomed by them. Lots of hands going up for questions and feedback! Her comedy was a huge hit at the end and folks really wanted to stick around even longer to stay for her Q&A. We loved having her and getting to meet her. Our students would be interested in having her on campus next semester or next spring. Want to talk with us about Irene Tu?